Marvel Avengers Endgame: Pop Vinyl's are here! Spread far and wide across the galaxy, the team are ready to sacrifice it all to fight Thanos and restore normality. Don't miss out and shop the POP! 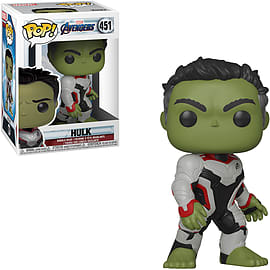 Vinyl: Avengers Endgame - Hulk in Suit today, at GAME. The stylized take on some of the nations favourite characters makes this Hulk POP! a great gift or purchase for any Avengers fan! Don’t miss out and shop the POP! 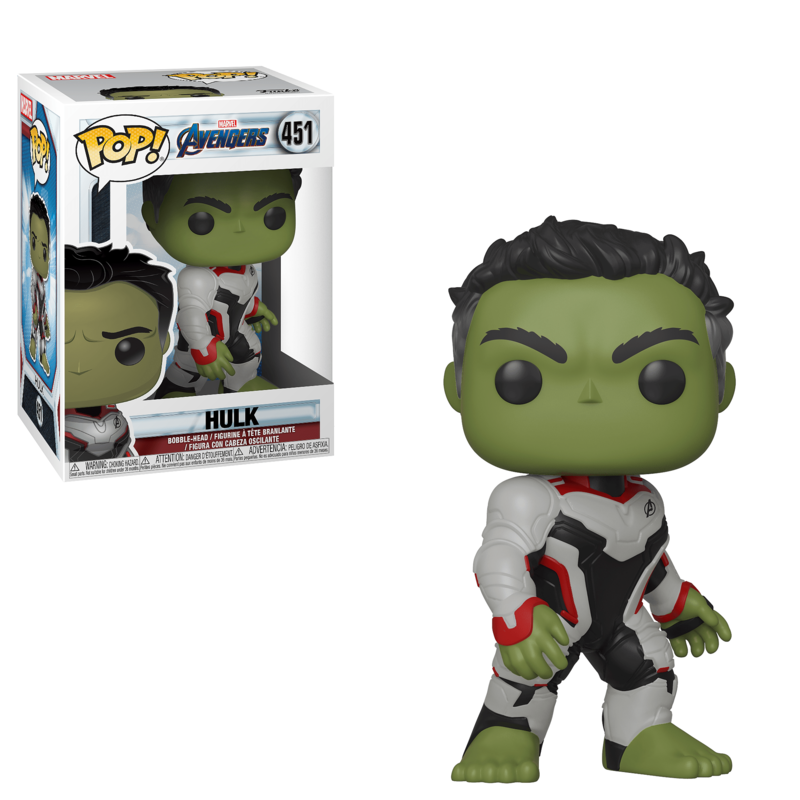 Vinyl: Avengers Endgame - Hulk in Suit today.